For many people, putting together a healthy dinner seems overwhelming. Our busy world leaves us little time for planning meals and preparing them. So often, we end up in the drive through or throwing together a bunch of packaged ingredients. Fortunately, there are a variety of recipes that do not require much prep work, but are still delicious and healthy! 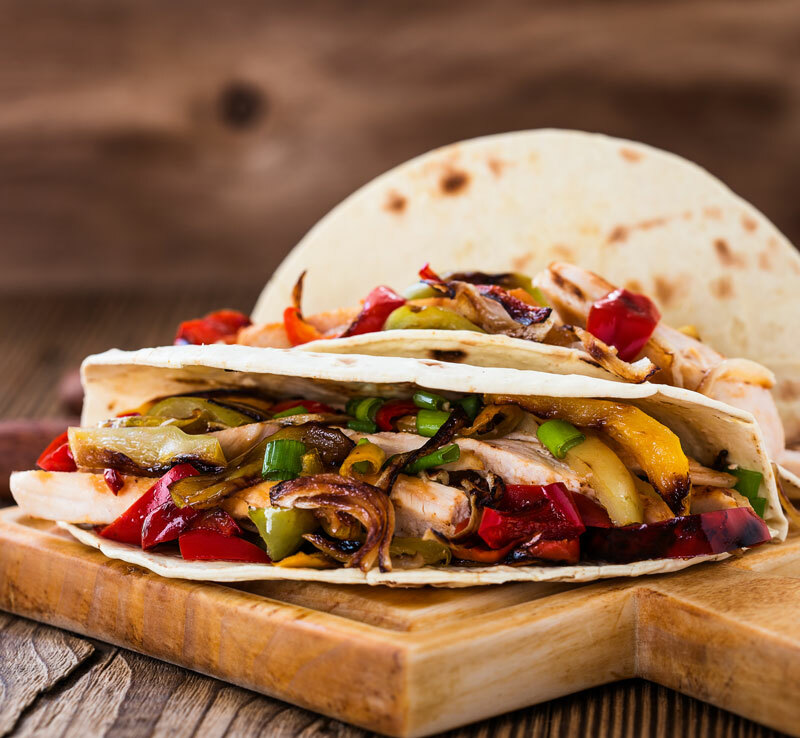 If you are in a pinch, but still want a homemade meal, consider trying Slow Cooker Chicken Fajitas. In addition to being healthy, it’s also a great family meal since everyone can customise their own toppings. In a slow cooker, place chicken, spices, salsa, onion, and capsicum. Cook on low for 6 to 7 hours (exact times will depend on your slow cooker) or 3 to 4 hours on high. Cook until chicken is thoroughly cooked and peppers and onion are tender. Once cooked, shred the chicken and add it back to the crockpot. Additional options include adding a can of black beans to the slow cooker or experimenting with the spices you use. This meal can also be served with tortilla chips, tortillas, over rice, or over a bed of salad. The options are endless! Bonus: It makes the house smell amazing!